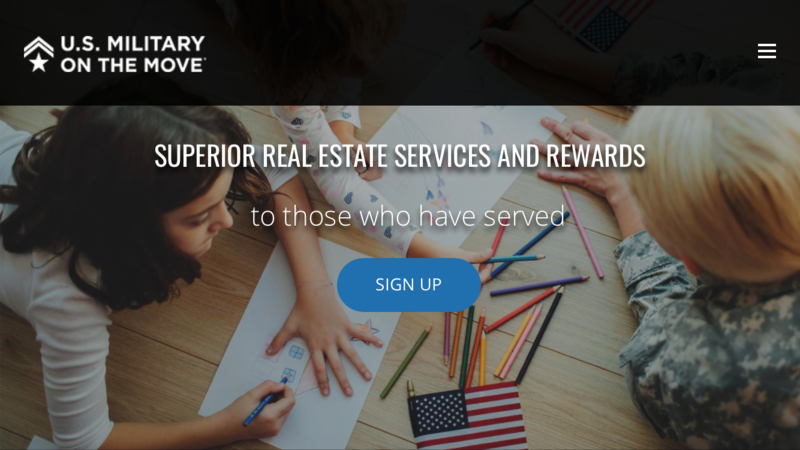 U.S. Military On The Move is a free real estate rebate and information program that allows you to earn cash back when you buy or sell a home. To Be Eligible, you must register with U.S. Military On The Move before meeting with your real estate agent, and you must be either active duty, retired military (honorably discharged) or a wounded warrior. You will also need to present a valid military I.D. 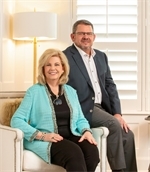 Susan And Thomas have the Experience and Knowledge to guide you through the process. Below Is A Short Video on the U. S. Military On The Move program. When You Buy Or Sell A Home through U.S. Military On The Move, you'll receive a cash rebate based on the actual sales price - not a fixed amount based on a range of values - and you'll receive your rebate at closing! If You Plan To Rent A Home, we can help! We will provide comprehensive information about the area, counseling on local rental practices and will even send information on listings that meet your criteria. To Get Started you need to forward Susan and Thomas all your contact information and make us aware that you would like to receive the benefits from the U.S. Military On The Move program. Next, you will click on the screen below to sign up for the program. When you do, just fill in either Susan or Thomas McCrory and Ebby Halliday, Realtors when it asks for the Agent and Broker you would like to work with. 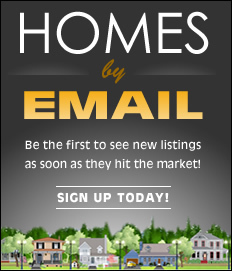 Once You Are Signed Up Susan and Thomas will be notified and we will be able to start looking for your Dream Home! Rebates Are Great, but it is important to choose a great agent and real estate company. We thank you for choosing The McCrory Team with Ebby Halliday, Realtors to assist you in finding your home here in our area, however, if you are moving out of our area we will help you find another great agent and real estate company where you are going that is approved for the U.S. Military On The Move program. SUSAN AND THOMAS LOOK FORWARD TO WORKING WITH YOU!!! ** Military On The Move is a registered trademark. Rebates are not allowed in all states. In some states, a gift card or commission credit at closing may be provided in lieu of the Cash-Back bonus. You must register with U.S. Military On The Move before contacting a real estate agent and be represented by the assigned real estate firm at closing to qualify. All real estate transactions are negotiable. Other terms and conditions may apply.